21 club Holdings is introducing the availability of 22 of the most desirable Estate Lots within the Monte Sereno Community. 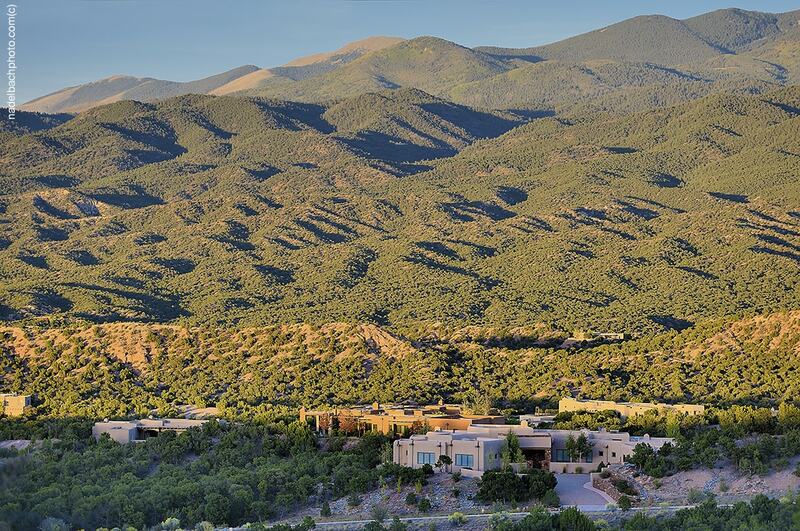 Sitting on upper Monte Sereno Drive, at the highest point in the Community, these premier lots offer spectacular views of the Jemez and Sangre de Cristo Mountains. These unique sites, averaging 1.3 acres, offer builder friendly development pads, privacy and mature vegetation. Learn more. The first release in the Phase 4 Estate Lot inventory in over ten years is Los Panoramas. 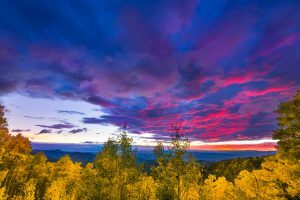 This portion of the remaining Estate Lot inventory represents some of the most desirable views in the entire Monte Sereno Community, if not the entire City of Santa Fe. The Developer will evaluate additional releases in concert with market conditions and custom home development within the Community. Please stay in touch. 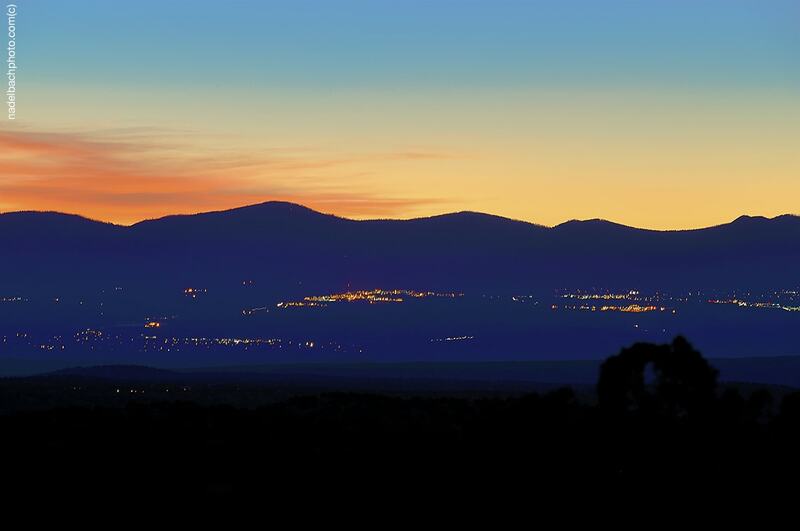 For more than a decade, Monte Sereno has been the premier residential community in Santa Fe. Now we begin a new chapter in our rich history, with the introduction of The Compound at Monte Sereno. Nestled among piñon and juniper on a gated setting along Monte Sereno Drive, The Compound evokes the spirit of Santa Fe in the grand tradition of the Monte Sereno community. The beautiful homes in The Compound offer the best of ”lock-and-leave/active lifestyle“ living in the heart of Monte Sereno community. Learn more. 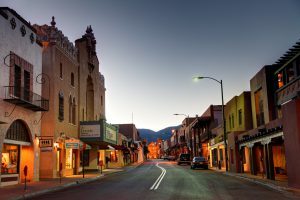 Situated between Santa Fe’s historic Plaza and the Santa Fe Opera, Monte Sereno has always been a unique community. 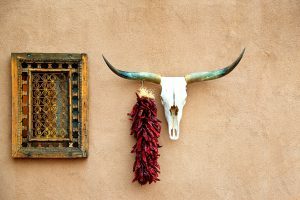 As we take in breathtaking views of the Sangre de Cristo mountains from thoughtfully positioned home sites, we feel a private relationship with the land, culture, and history of Santa Fe. But as we stroll the walking paths and encounter our friends and neighbors, we feel a deep connectedness to our community. 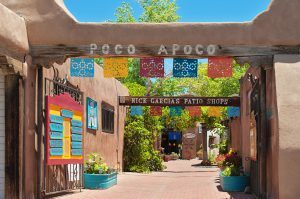 Monte Sereno is one of Santa Fe’s most special gems, and the perfect place to embrace your story. Come create your Santa Fe.